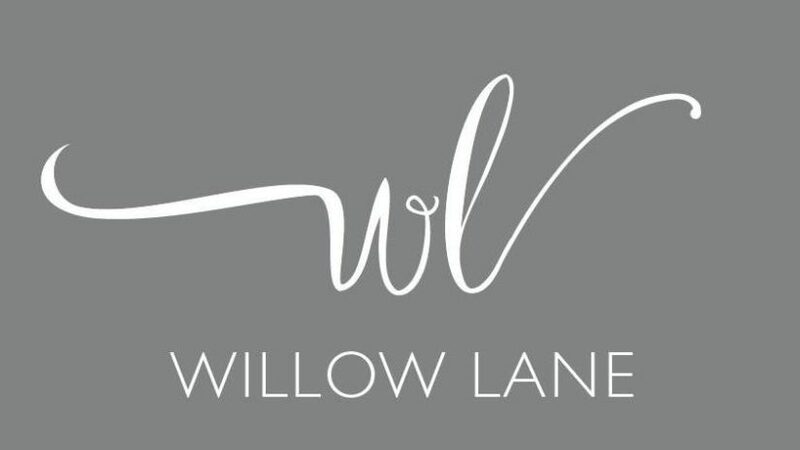 Aberdeen-based online fashion retailer Willow Lane Fashion will host an exclusive pop-up shop this weekend. This Black Friday, grab yourself a bargain at Aberdeen’s Bon Accord Centre with an exclusive £30 for £20 gift card deal. 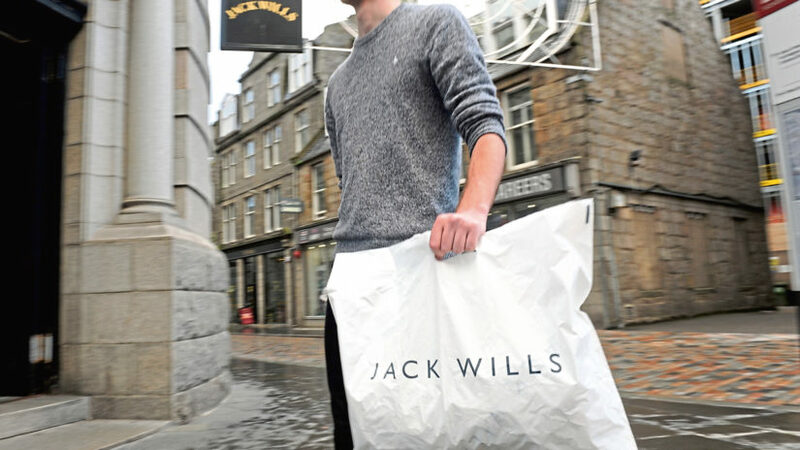 A clothing store has lodged plans to open in an Aberdeen city shopping centre. As colder days are fast approaching, it's time to up your knitwear game with our top picks. 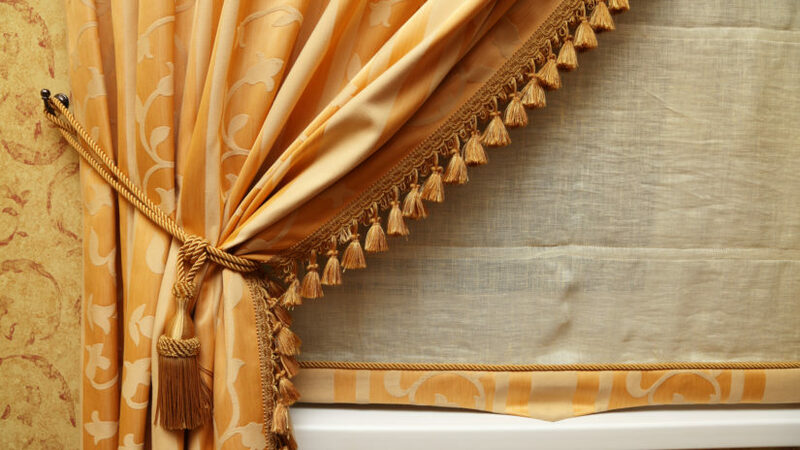 Living on the fringe of style is a great way to make a bold statement and add another dimension to your living space. Taking inspiration from the catwalks, jewellery this season is all about mixing and matching.